Below is a list of our current special offers. 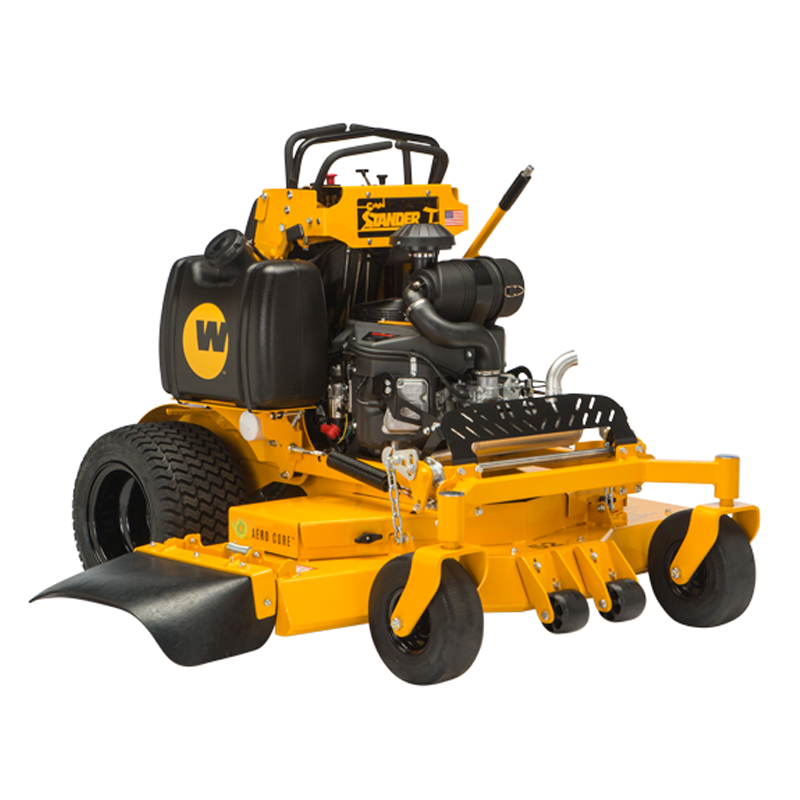 Contact us to schedule a demo and let us show you how to save time and money by adding Wright’s to your fleet! Special Financing – 0% Interest for 48 Months. Financing offer valid 2/1/19-4/30/19 through Sheffield Financial. Subject to credit approval. Minimum payments required. See participating Wright dealer for details. Starter Fleet Discount – 14% off MSRP. One Unit = Fleet Pricing! 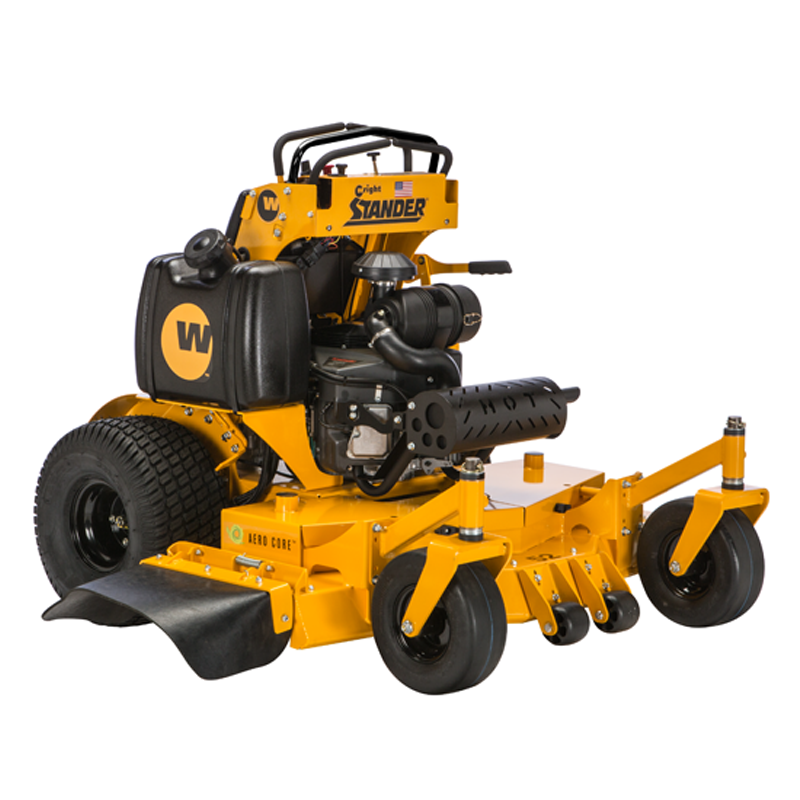 Offer valid through 7/31/19 on the purchase of a new Wright mower. See participating Wright dealer for details. Alaska, Arizona, California, Florida, Georgia, Hawaii, Idaho, Illinois, Indiana, Kentucky, Michigan, Montana, Nevada, Ohio, Oregon, and Washington. 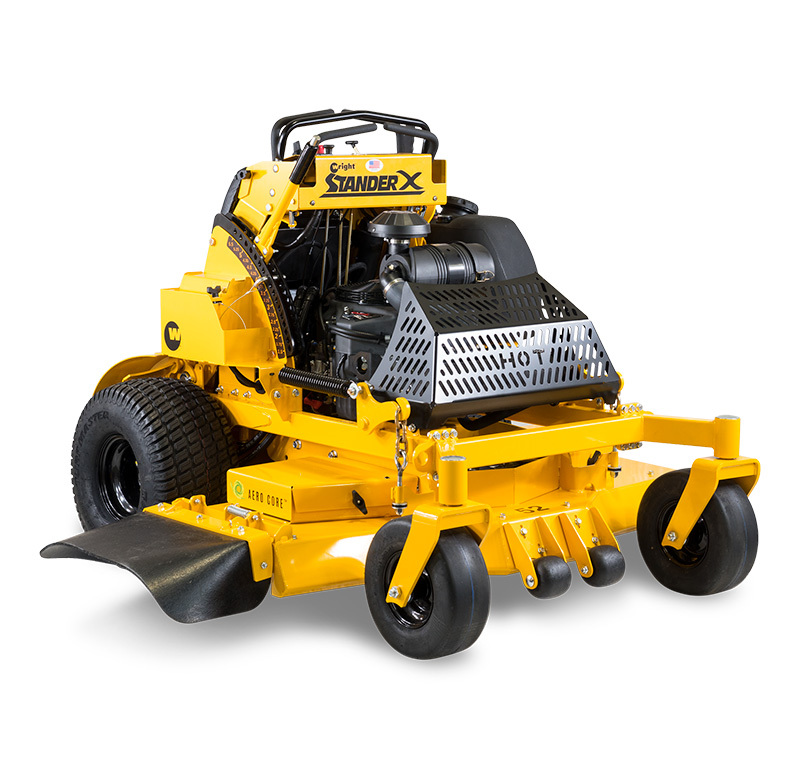 The NEW Generation 2 Stander X™ features Wright’s unparalleled zero-turn radius maneuverability and class-leading ground speed. 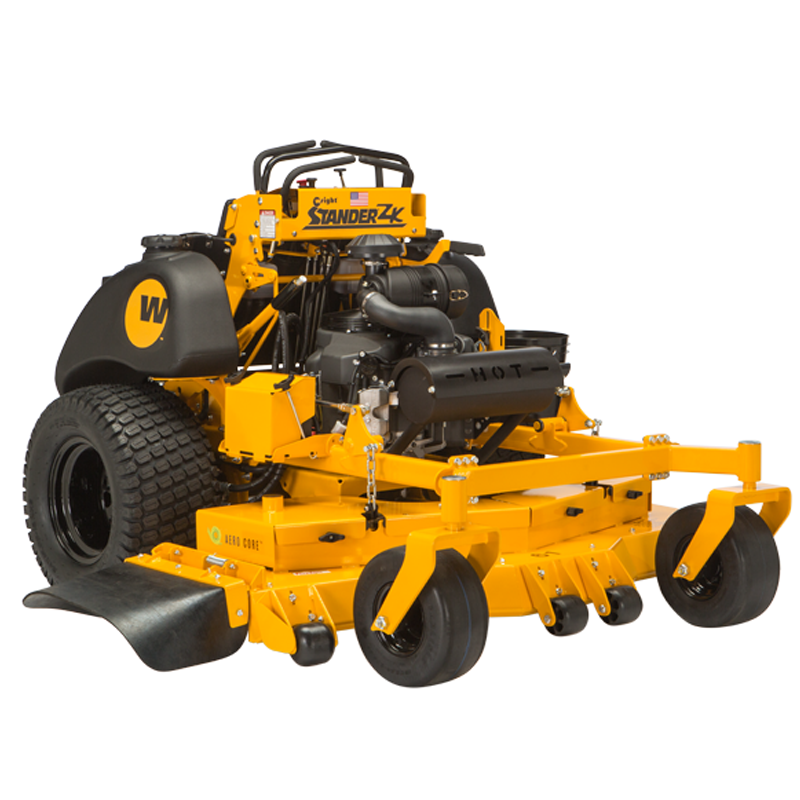 Its powerful AERO CORE™ deck has a unique flow design that pulls more grass upright so that the blades can cut them evenly. 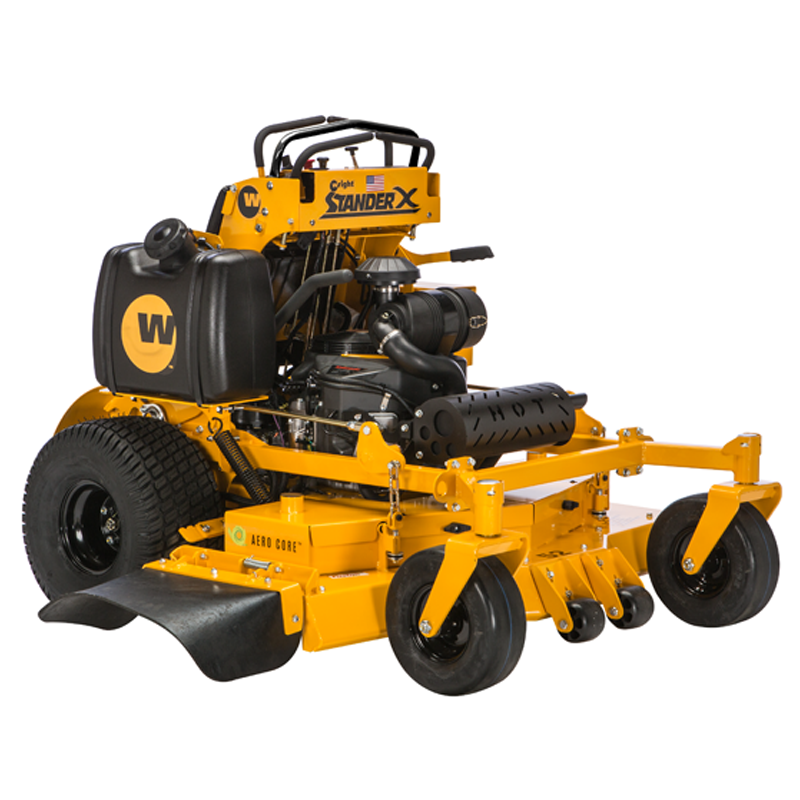 With 45% more fuel capacity, simplified & stronger construction you will get the job done better and faster. In every inch of the Generation 2 Stander X, you’ll find a stroke of genius. 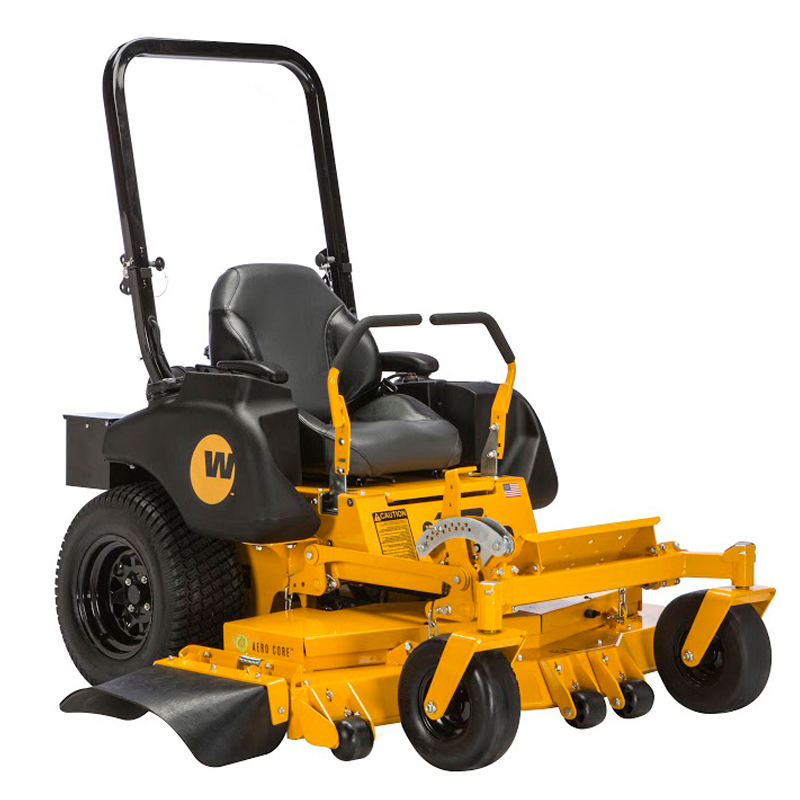 When you need to be especially light on the turf, the Wright Velke HC & LC are ideal with large tires, excellent balance, and smooth controls. 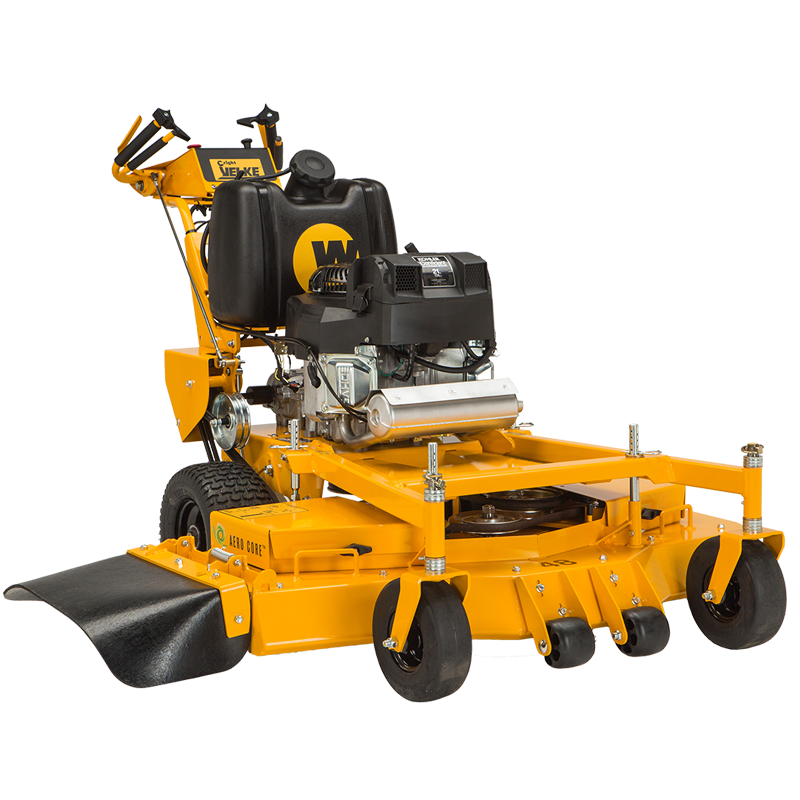 With a pump-motor drive, each model is ideally balanced to handle slopes and climb curbs. 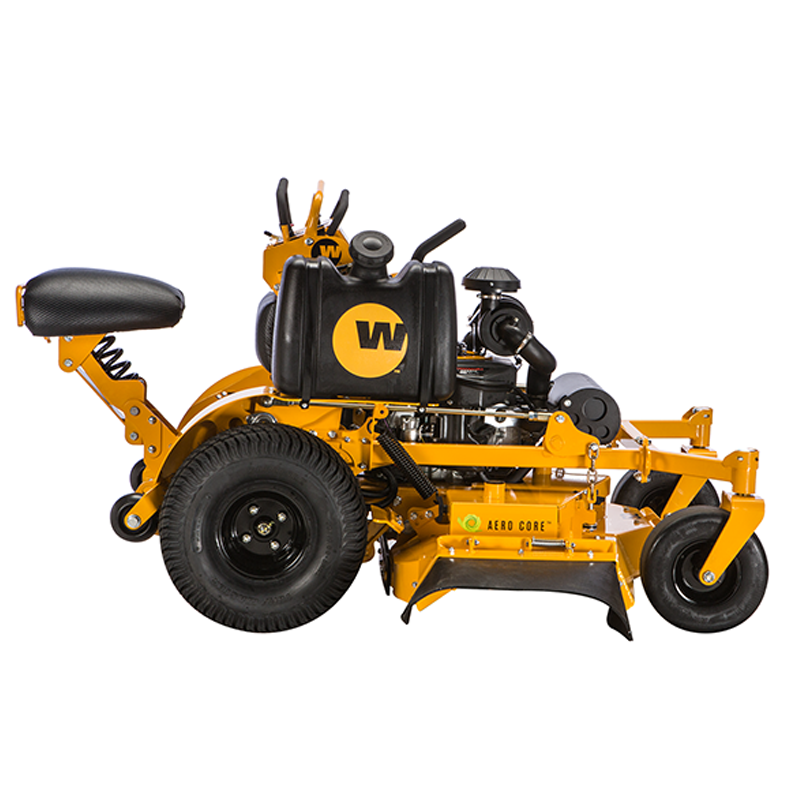 The larger LC versions are equipped with larger tires, reinforced frames, and a wider stance for great maneuverability and a low impact presence on commercial properties. 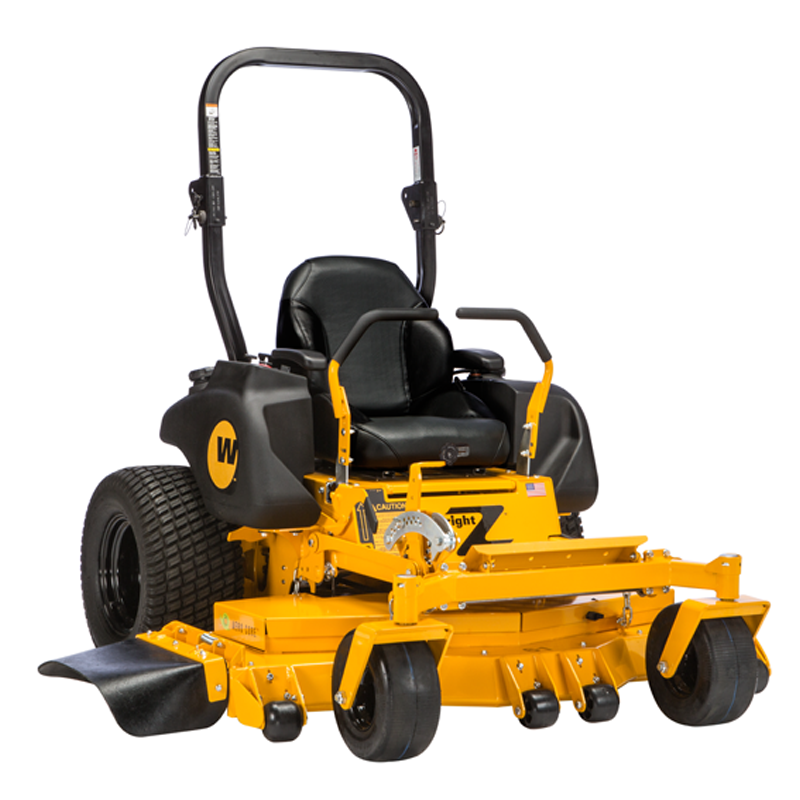 The HC versions are ideally proportioned for grooming medium sized properties or getting in tight spaces, especially with a 32” mower. 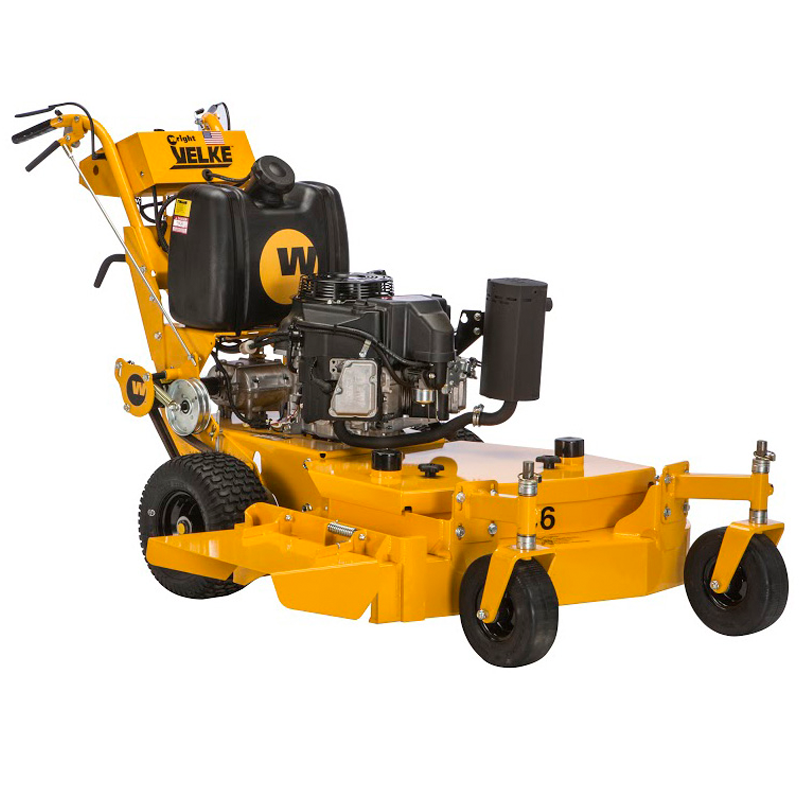 A rugged, simple design is often what you want most in a walk-behind mower. 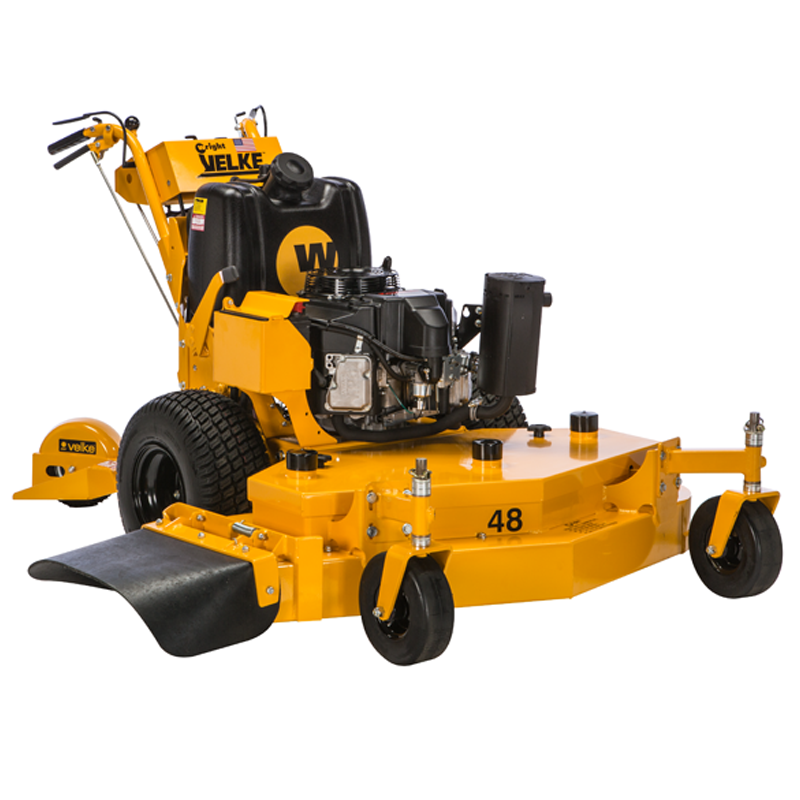 The Velke® Hydro™ has fewer components than its competitors—which means greater reliability and, ultimately, cost savings. 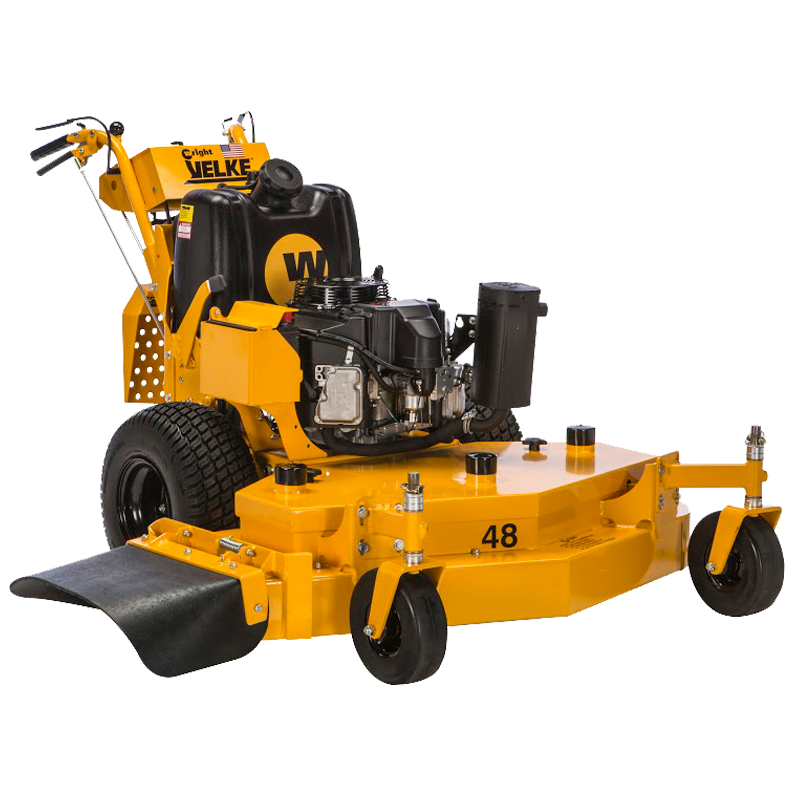 Available with pistol-grip controls, a compact footprint, and the largest drive tires of any fixed-deck walk-behind in the industry, the Velke Hydro is the complete package.